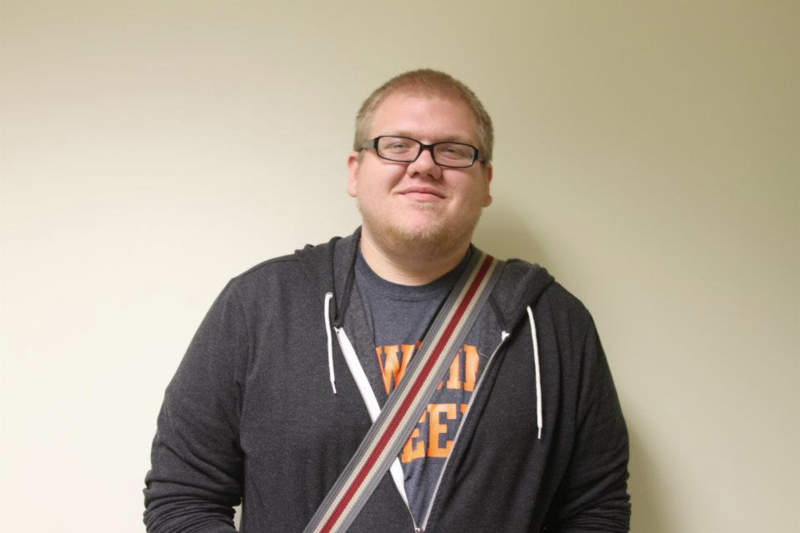 Our junior developer Jordan Barhorst, is currently a senior at BGSU studying Visual Communications Technology. When he isn't stealing all the "stress ball squishys" from our office, Jordan can be found designing and updating websites. In his spare time, Jordan writes for Blog Red Machine and keeps himself up to date on everything Google. Jordan loves the Cincinnati Reds and Android devices. Jordan's enthusiasm for design and interest in music and the community make him a perfect fit for our team.